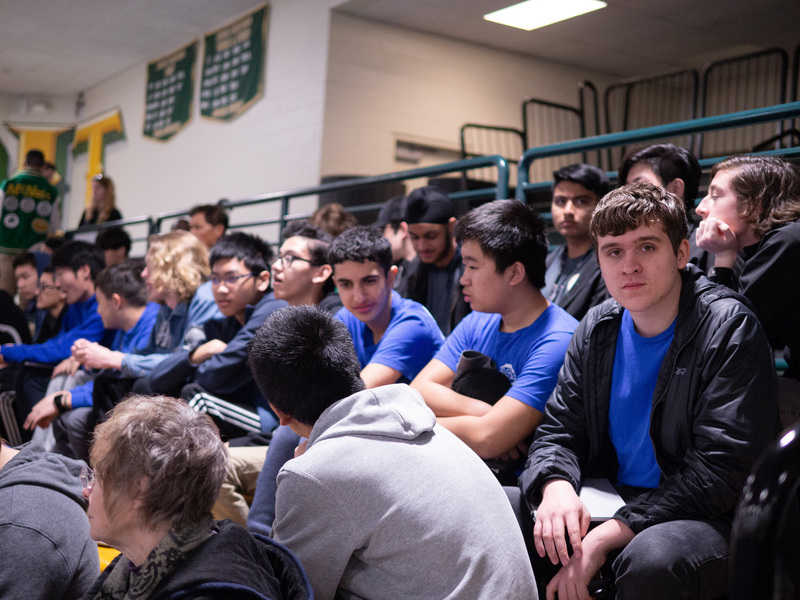 On March 15, 2019, VEX teams D, F, and X flew to Los Angeles States, and team M went to San Jose States, to compete for a spot at VEX Worlds. 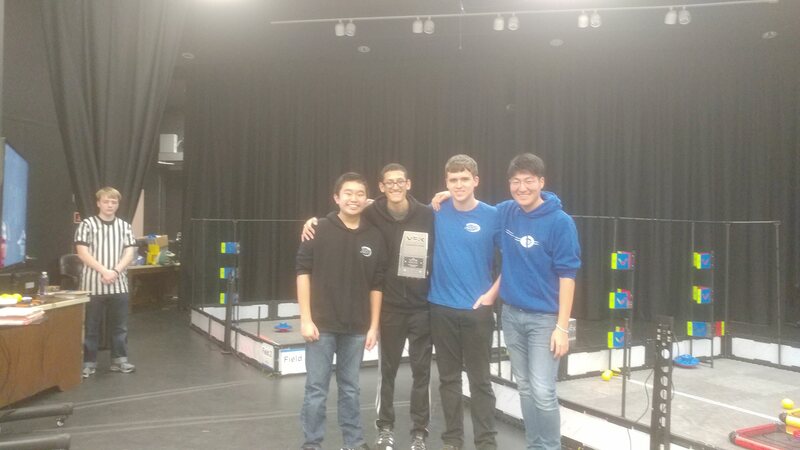 Unfortunately, none of our teams won an instant qualification to Worlds; however, teams D and F lost at semifinals at LA, one match away from being qualified, and team M won the Build Award! 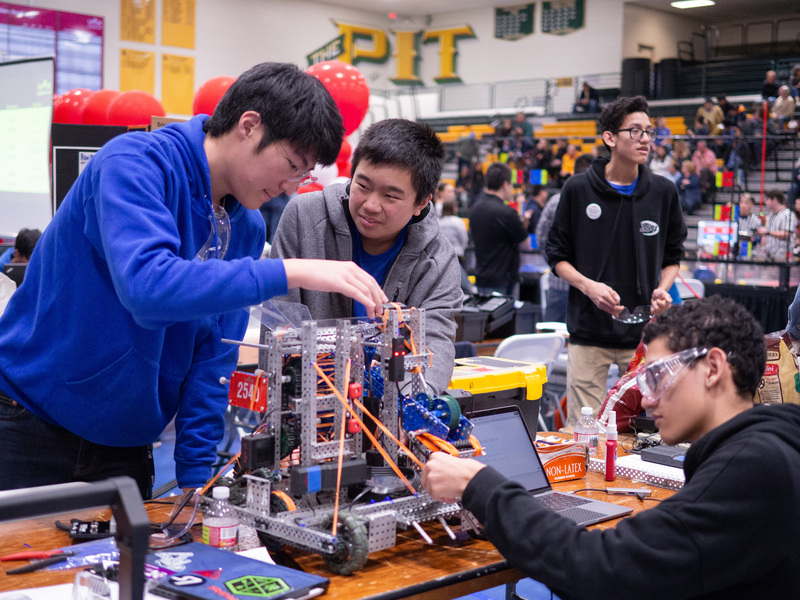 At San Jose, team M had to battle out against some of the toughest teams in the area. 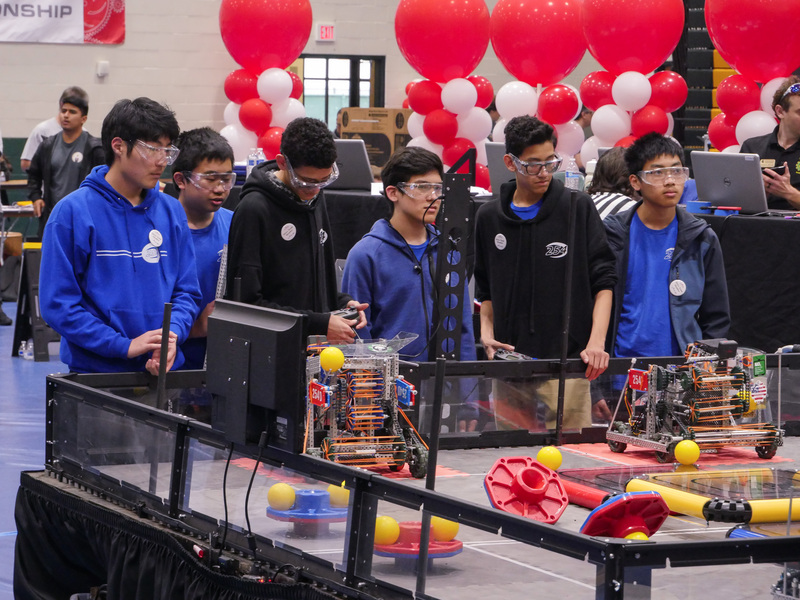 Even despite the tough competition and minor robot issues during qualifications, team M was still able to keep a tough fight. 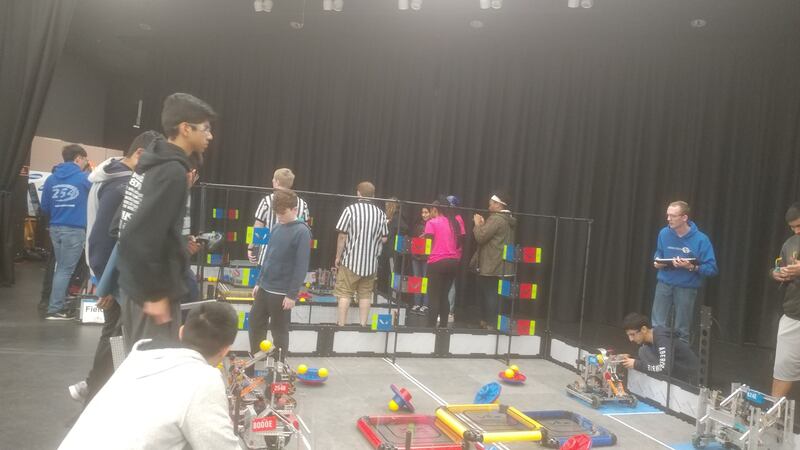 At LA, all 3 of our teams ended up high in qualifications. Team D and F allied, while X was chosen by another good team. 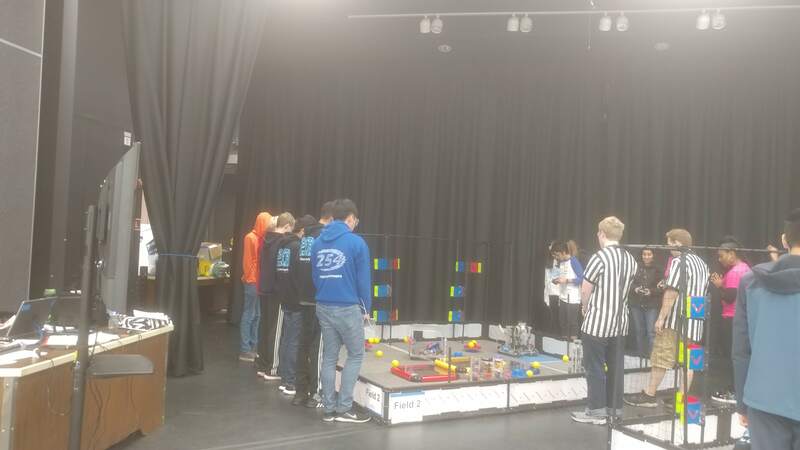 However, in their first match team X went against the two winners of the Google Signature event, which was the most difficult tournament our teams went to this season, happening a few weeks ago. 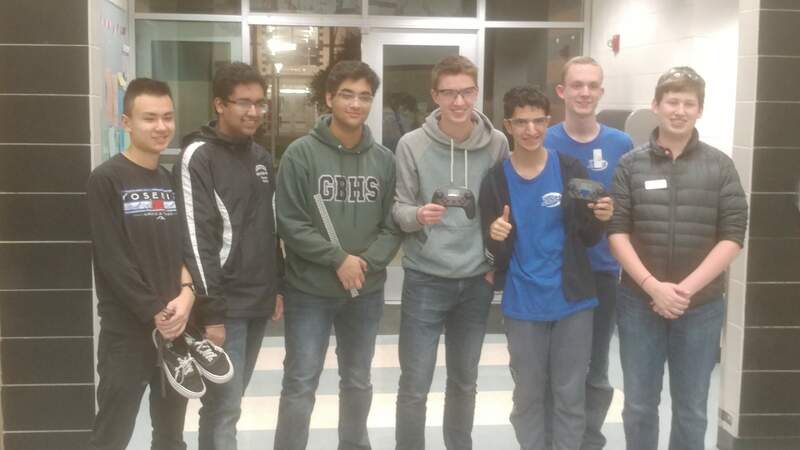 Despite not winning a qualification at States, our teams will most likely get qualified through skills or online challenges. In skills, teams D and F are 12th and 13th in California rankings, and we are a finalist for the website online challenge.  By next week, hopefully we will have a better idea of how many teams we will be sending to Worlds!